Runflat tyres (RFT) represent the latest in a long line of safety initiatives being made available today. 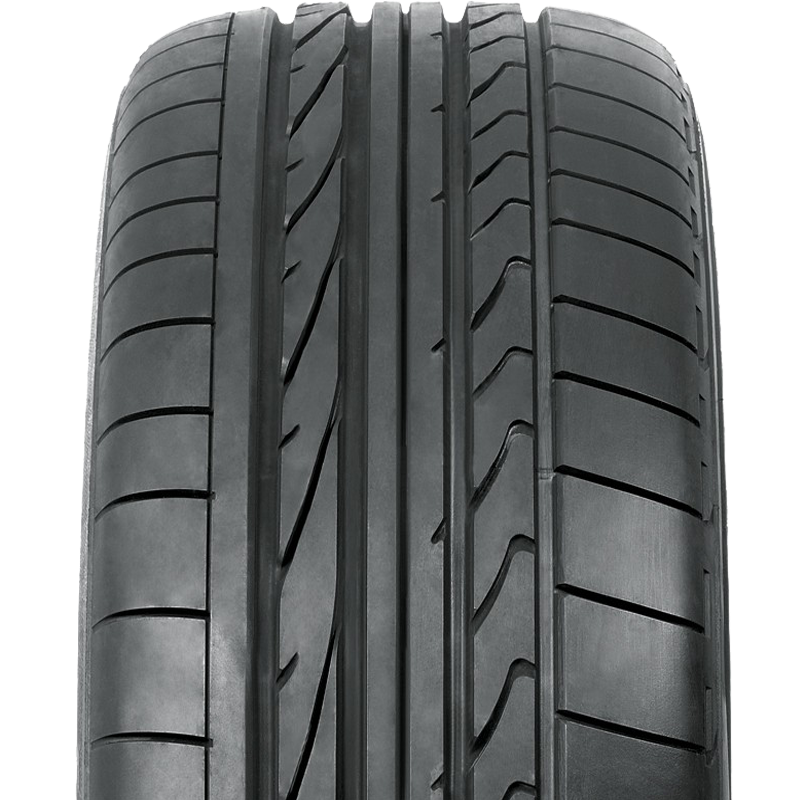 The Bridgestone Dueler range has now been expanded to include the Dueler HP Sport tyre. The Dueler HP Sport is primarily designed to deliver outstanding handling and grip for high performance 4WD Vehicles. Designed with a high silica tread compound, the Dueler HP Sport also offers class leading wet performance and steering response as well as a head-turning sidewall design.